Range anxiety will soon be a fear of the past, with an ever increasing spread of EV charging points across the UK. Coupled with increasing range and technology improvements in EV’s, making quick charging more common. We will soon be in a position where, you can easily charge your EV while you pop into the shops, get your lunch or have your hair done at the salon. The network of fast chargers will allow you to charge to over 75% capacity in 10 minutes, these will be treated in the same way as we currently refuel our vehicle at a regular service station. Maybe we will see in the future regular service stations converting some of their pumps to EV fast charge points. 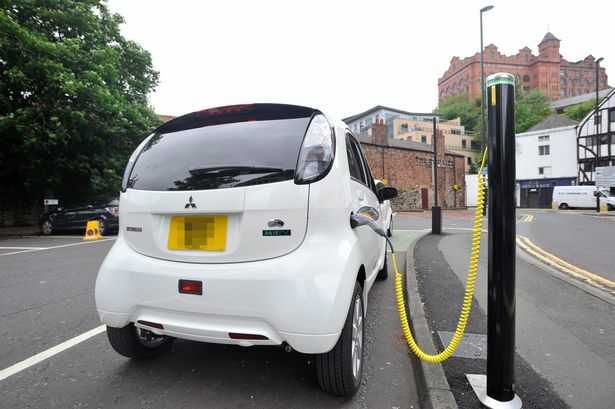 Don’t forget to make the most of the Government funded charging scheme where, you can have a grant of 75% towards your home charging point, and charge your car while you are in the comfort of your own home. If you are very environmentally friendly you could be doing this for free using a solar PV system. 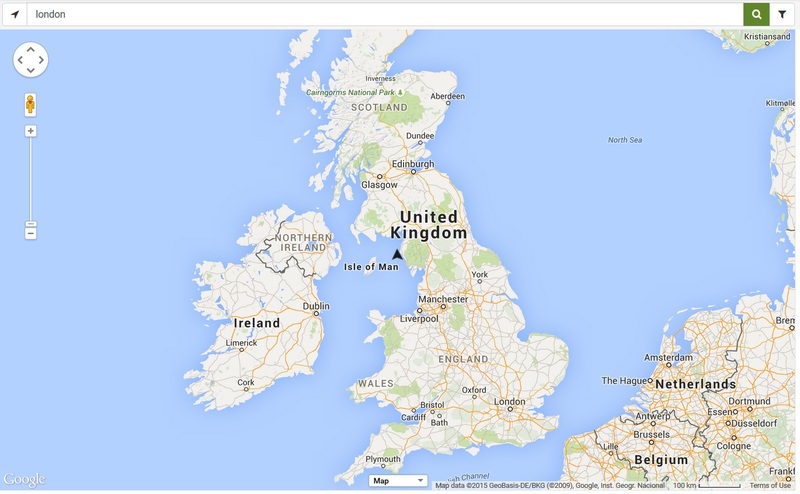 For now we are happy to provide you with an up to date map of the current EV charging network across the UK. If you are unable to view this map in your browser, follow this link to the charge map. The UK EV charging network.